Bear naps every day in his own room in our house, he has occasional sleepovers too. He's 22 months now and it won't be long before his cot is transformed into a toddler bed. Unlike a bedroom at home that may be multi-purpose this is to be a place he can wind down and just sleep. It also means I have the fun of buying new bedding, curtains and a few bits and pieces to make his room all cosy. 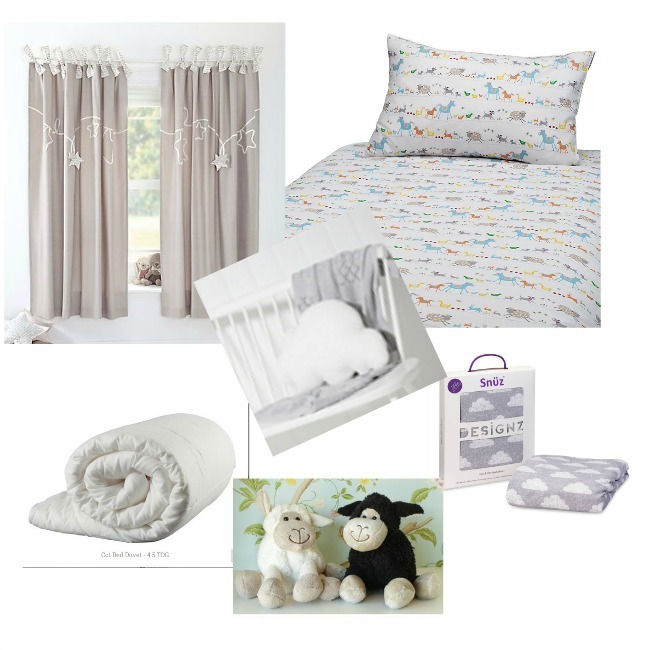 So when Yorkshire Linen* asked if I would like to write a post including some of their products I thought it would be great to compile a Toddler Bedroom Wish List. I have two themes in mind a pastel Farmyard or a brighter Robot. He loves farm animals and has just started to love robots too. They wouldn't worry him and stop him sleeping as they don't "bite" like Dragons and Dinosaurs may do. I have chosen a lovely soft duvet too that would be wonderful to snuggle under in the cold winter months. 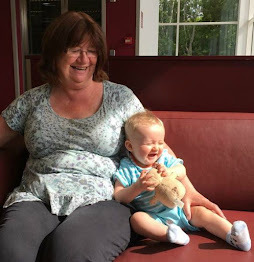 So here are some of my favourite things. Although I adore the pastels and muted colours of the Farmyard theme I really think Bear would prefer the Robot's. The robot toy looks really soft and cuddly too. I'm sure Bear would love him. I always think new bed linen makes a room nice and cosy and now I just have to make up my mind. Children's curtains also help in creating the perfect environment for sleep. These do not have to be expensive as I have spotted on Yorkshire Linen some starting from just £20. What theme would be on your wishlist for a toddlers bedroom? 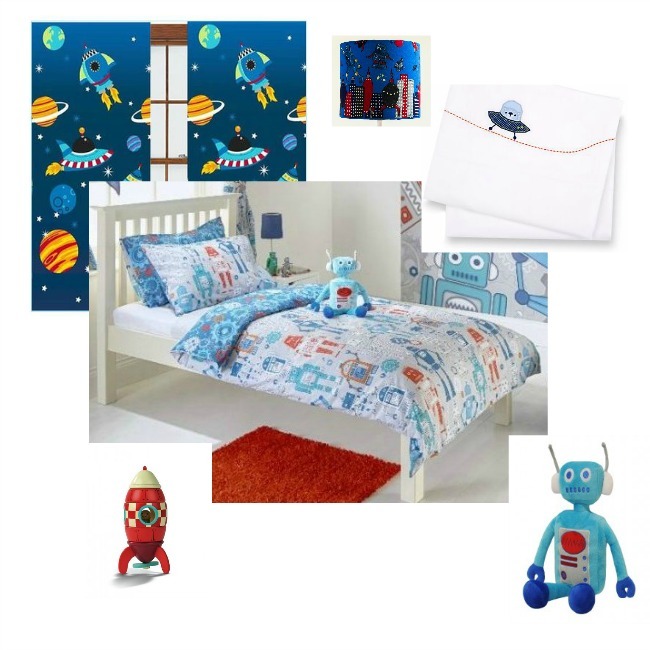 I love the space rocket bedroom. My son had a bedroom almost exactly the same as that when he was young! Love the alien & robot themes! I love the space room! The design is lovely and bright. We have a Janod fire engine which is fab, so I bet their rocket would be great too.